Spring 2018 Spirit Wear forms are coming home! T-shirts will be $10 and Raglan Shirts will be $15. 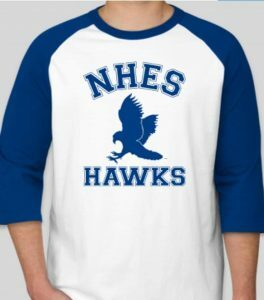 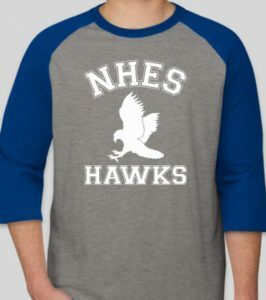 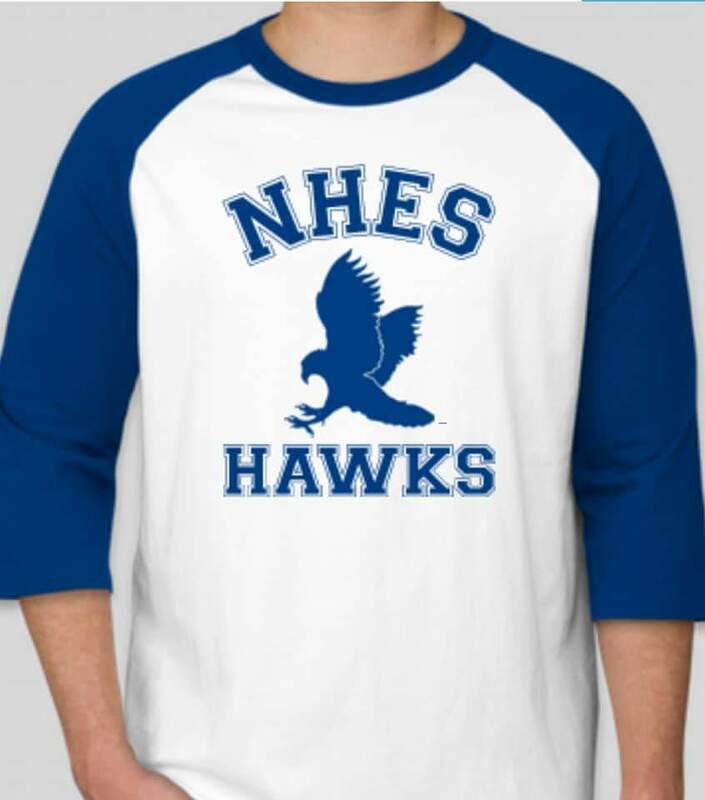 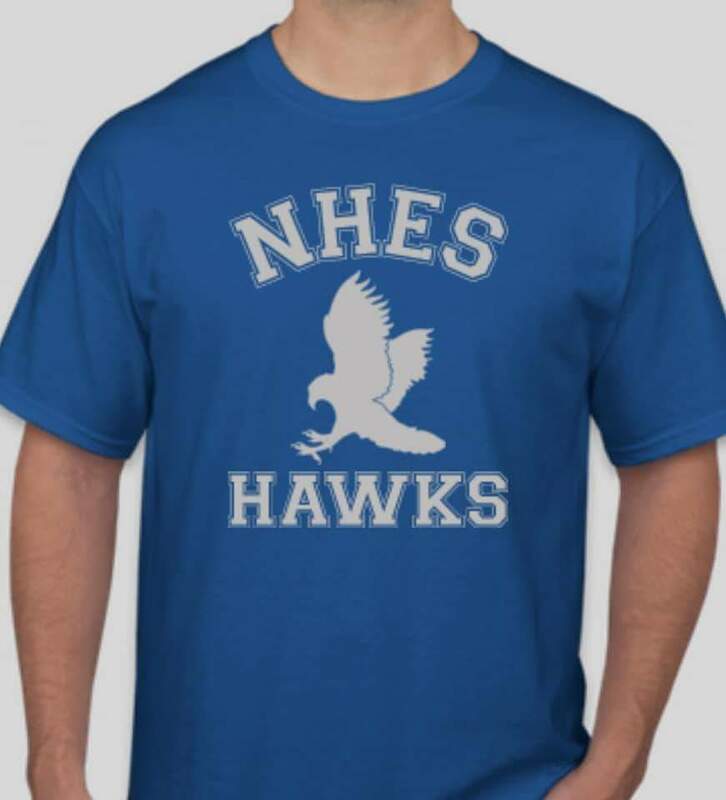 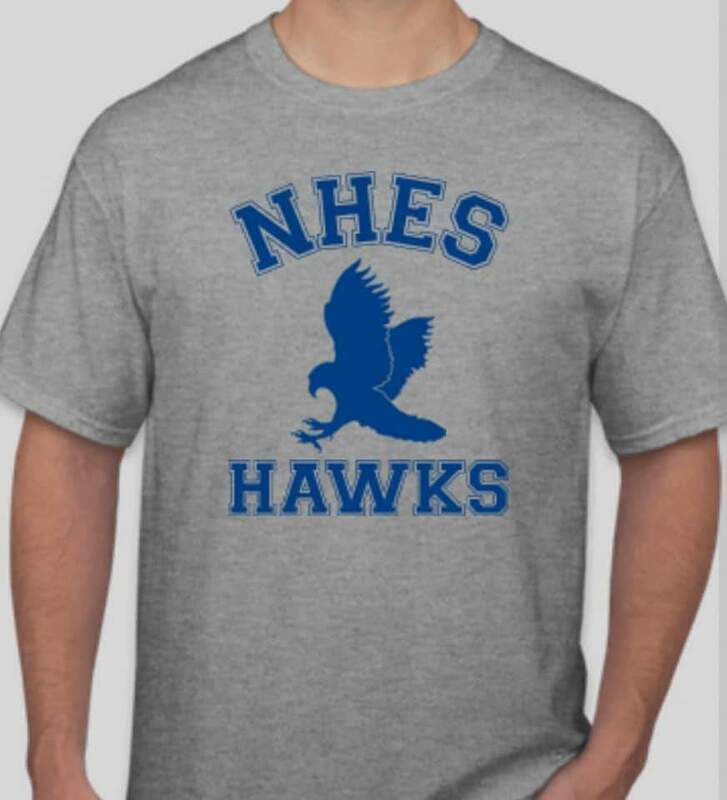 Keep an eye out for those forms and get them in on time to insure you have your NHES spirit wear! 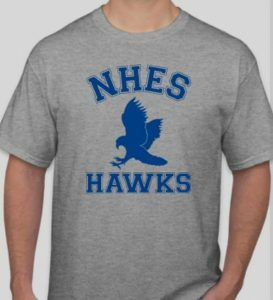 * Orders will not be taken without the appropriate amount of money.